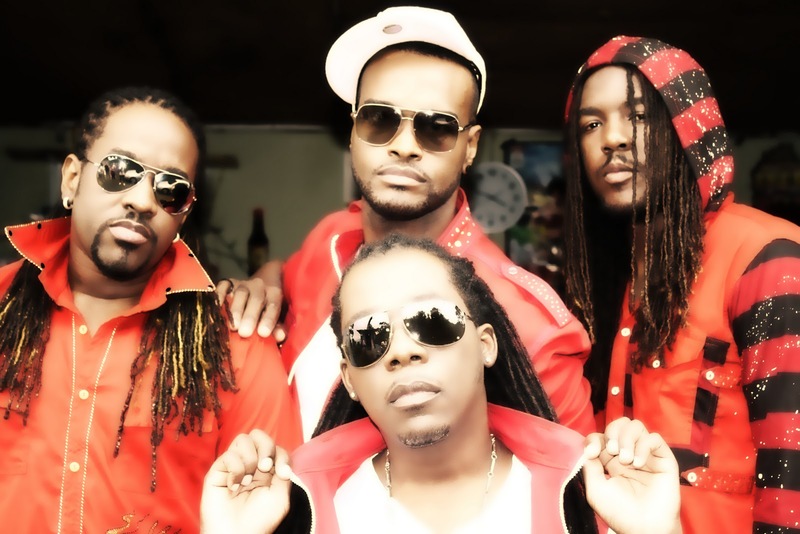 Reggae and Dancehall group, T.O.K, has returned to the scene with a crisp new image and sound. One of their latest singles, So Fresh/Swag Wine, featured on the Championship Riddim, produced by Stephen 'Di Genius' McGregor on the Big Ship Label is poised to return the group to its former throne in dancehall circles. The So Fresh/Swag Wine video which will be shot next week Friday, November 13, by Romeich Major will feature a few surprises, says group member Craigy T.
"The video ting go mad. Trust me. T.O.K has been in the business for many years and people have come to expect certain things from us, well, that's about to change. We are back and definitely taking it to another level. We've made some changes in our camp and brought on some new people who will be working with T.O.K, so our fans can expect more dynamic things coming from us in the upcoming weeks," he said. Last weekend, T.O.K set things ablaze on Jamaica's Hitz 92 FM road show in St. Elizabeth. The show which also featured Seanizzle, Mr. G and others had fans going wild, courtesy of the show's great lineup. The group also gave stand-out performances on the recent LIME Campus Crew Tour and the recent 'Dancehall Heroes' concert staged in Negril on Heroes Weekend, featuring Bounty Killer, I-Octane, Jah Cure and others.